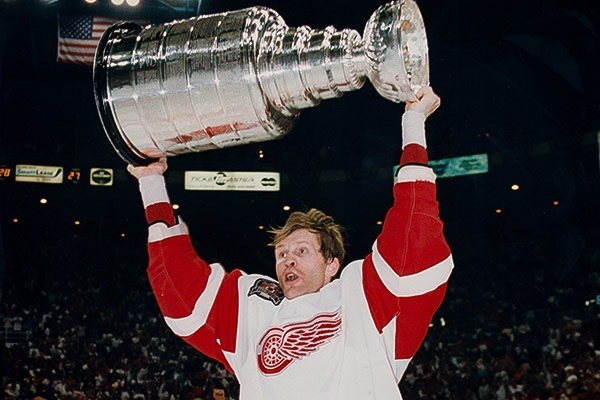 On June 7th, 1997, Vladimir Konstantinov became a Stanley Cup Champion, helping his Red Wings to sweep their way to Detroit's first Stanley Cup in 42 years. 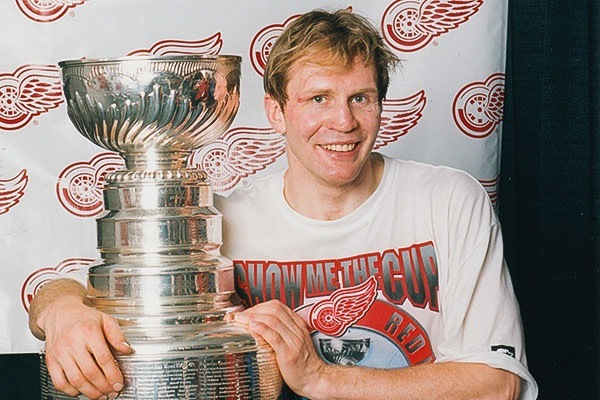 Six days later, his life would be forever changed when a limousine taking Vladimir home from a charity golf outing crashed into a tree on Woodward Ave. 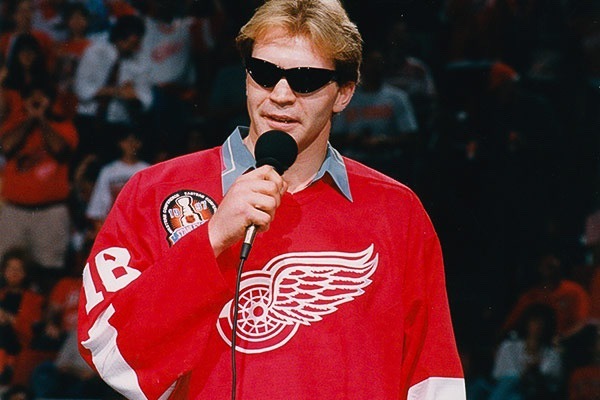 The initial doctor's prognosis for Vladimir was not good, and his family, his teammates and the city of Detroit all held their collective breath as the man that fans knew as the Vladinator hung on to life. 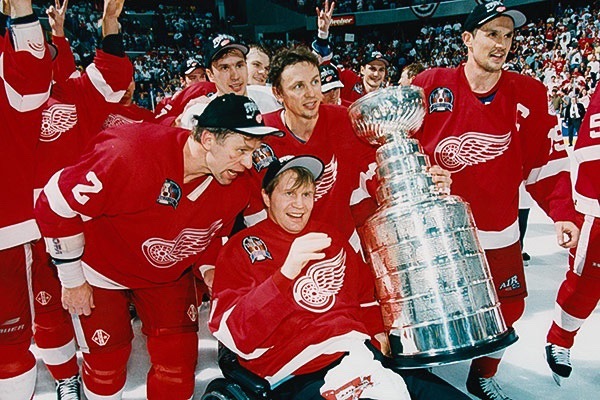 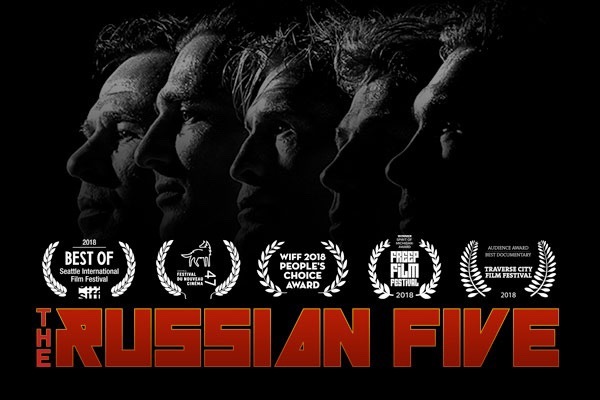 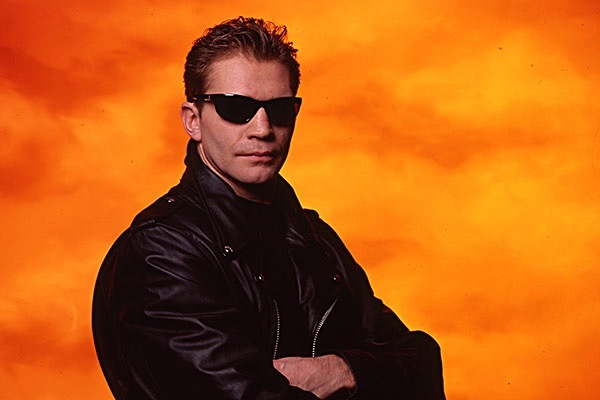 Sustaining life threatening brain stem injuries in the accident, Vladimir proved that his toughness and perseverance that made him a fan favorite in Detroit extended beyond the ice. 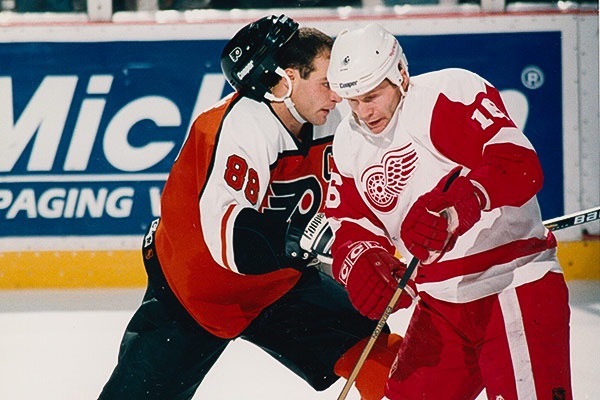 After 2 months in coma, Vladimir Konstantinov began the long slow process of rehabilitation.